As the world of digital marketing evolves, the master of search engines continues to make amendments in its algorithms to accommodate the new changes. Yes, you must have guessed by now that we are referring to Google and its ranking algorithms. The search engine giant announced last week that the sites which are more mobile friendly will have improved rankings on the SERPs. In simple terms it would mean that the websites which are compatible to different screen sizes – tabs, laptops, mobiles etc. will attract better rankings in the search results than the ones which are not. This means that all the hard work put in by the site owners in their SEO would not be sufficient to sustain their ranks which will only tremble as a house of playing cards. 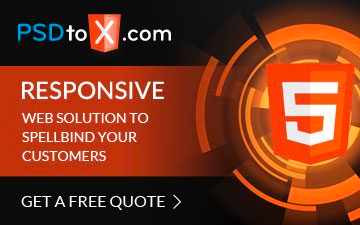 This can also be viewed as an opportunity for the webmasters who, by inculcating the responsive design can improve search rankings which otherwise would take months of efforts giving the webmasters a little more room to play and score better. OG WebSolutions has helped many clients take a big leap to get their site mobile friendly. 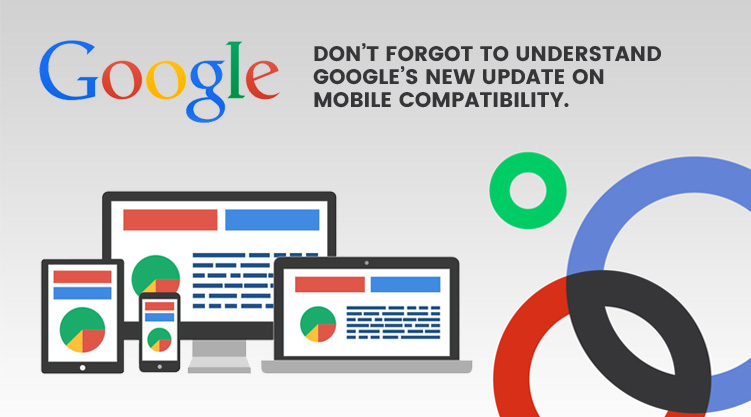 Get in touch to get your site mobile friendly and to benefit from Google’s new update.